The family heads in Ibadan land, under the banner of Authentic Mogajis yesterday queried the interest of the former governor of Lagos State and the National Leader of the ruling All Progressives Congress(APC), Asiwaju Bola Tinubu in the gubernatorial election of Oyo state. “What is the interest of Tinubu in Oyo Guber politics? It is an open secret that he is instigating two brothers against each other and it is not acceptable to us. The candidates of PDP and APC are our sons and we don’t want external forces to create divisions among them.” “Both of them are gentlemen from Ibadan but we realised that Seyi Makinde is more of a grassroots than his younger brother. Therefore we appeal to our people especially the entire Ibadan indigenes, Ibarapa, Saki, iseyin, Oyo and the entire people of the state to consider the closeness of Seyi Makinde to the grassroots before voting. 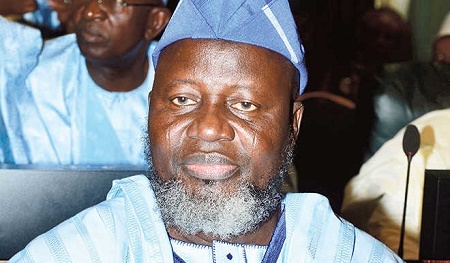 We implore Adelabu to wait till 2023 to actualise his ambition.” The group further said it won’t allow any individual to insult the stool of Olubadan and the High Chief Rasidi Ladoja for saying the truth to the authority. 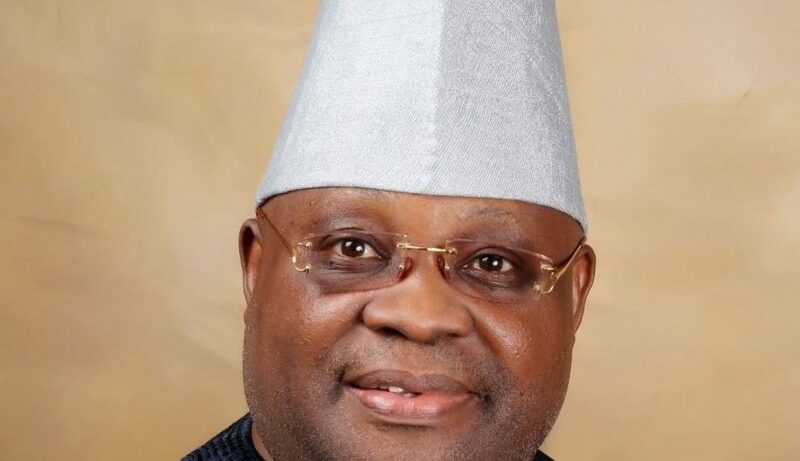 The statement further urged the former governor to desist from any damaging statement that could put the whole of the state into jeopardy, adding that the entire people of the state aware of the deal between him and a former governor of Lagos State, Senator Bola Ahmed Tinubu on the Saturday’s Guber election. The family heads noted that Ladoja is a man of integrity who has a passion for the progress of his people and the state as a whole.